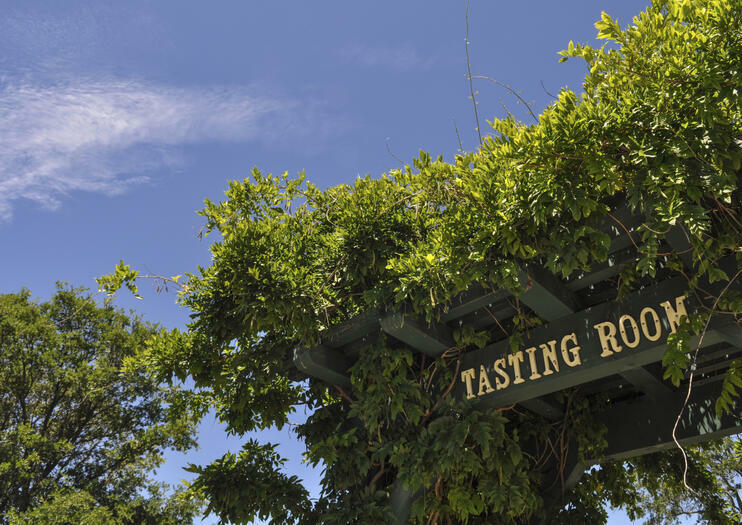 For over 150 years, this little wine-producing region of the California’s golden hillsides has produced numerous award-winning, critically acclaimed wines. Tucked into the foothills of the Sierra Nevada, the El Dorado Wine Region is a prime wine-growing location thanks to its warm days, cool nights, and low alpine air. Home to over 50 wineries producing over 50 different varietals of wine, the El Dorado Wine Region is a popular escape to avoid the intense heat of the desert or the fog of the Bay Area while enjoying the charms of small-town California. The El Dorado Wine Region is located about an hour and a half drive east of the Bay Area, serviced by Highway 50. Placerville is the main town of the region and most vacations start and end there. Visit the wineries near Lake Tahoe on this day trip to the El Dorado AVA (American Viticultural Area), a wine appellation outside the town of Placerville in the Sierra foothills. Accompanied by a wine guide, you’ll enjoy visits to multiple wineries, where tastings are included at the first three. Also included are a stop at Boa Vista fruit orchard, an outdoor picnic-style lunch, and transport from South Lake Tahoe. If you’re interested in wine or agriculture, this is a great way to see more of this region of Northern California.